An account of a survey why the Greek island of Kefalonia might reconcile Homer’s description of ancient Ithaki (Ithaca) and of the site of Ulysses’ palace. 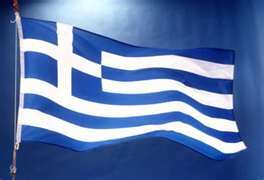 Search Terms: Greece; Ithaca; Ancient Greece; Ancient Greek Islands; Ancient Ithaki; Homer's Ithaki; Homer's Ithaca; Kefalonia; Greek Ionian Sea Islands, Ancient Greek Ionian Sea Islands, Ulysses' Ithaca, Ulysses' Palace. The Quest for Homer's Ithaca - Ancient Ithaki is an account of a survey conducted on the island of Kefalonia, Greece in attempt to reconcile Homer’s description of ancient Ithaki (Ithaca) and the location of Ulysses’ palace, which do not match the geomorphology of present day Ithaca and where no palace has ever been found resembling Homer's description in the Odyssey. 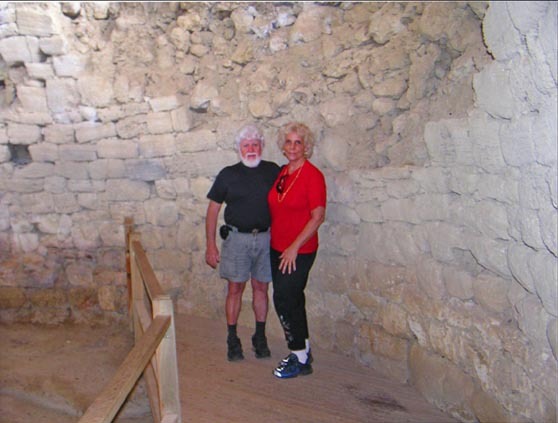 In early September 2007, my husband George and I embarked on an adventurous, 8,344 mile journey from Honolulu, Hawaii to Athens, Greece. As soon as we recovered from jet lag, we drove from the city of Athens to the city of Patras on Peloponnese and continued south along the west coast until we came to the bustling, small port town of Kimili. From there we took the ferry to the island of Kefalonia. 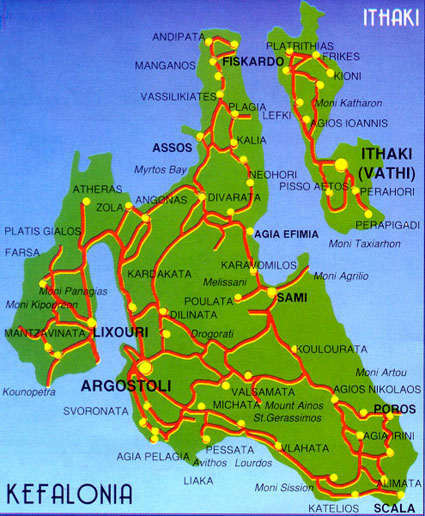 (fig.1) Contemporary Map: Greek Ionian Islands. Our quest was to determine on a cursory scale, if, as some researchers proposed, the peninsula of Paliki on the Ionian Sea island of Kefalonia may really be the land mass of ancient Ithaki (Ithaca), the island that Homer described so poignantly in his writings. Researchers suggest that the land mass of present-day Ithaca may be the 'lost' island of Doulichion and that "true" Ithaca is the present peninsula of Paliki on Kefalonia, which is postulated to have been separated in ancient times by a narrow body of water, forming a separate island. George and I wanted to check the geomorphology of the island of Kefalonia and attempt to reconcile Homer’s description of ancient Ithaca and of the site of Ulysses’ palace, which do not match the geomorphology of present day Ithaca and where no palace has been found that resembles the description in the Odyssey. In addition, George wanted to check on evidence that would support the theory that a giant rockfall may have filled the site of the postulated isthmus at Thinia valley. (fig.2) Satellite Map Ionian Sea Islands, Greece. After we reached Kefalonia and checked in at a hotel in Poros for the night, we examined our maps and prepared for our extensive searches. During the next few days, we devoted a great deal of time to island exploration. We drove everywhere, investigating. We searched for evidence of elevated beaches, we examined rock formations and looked for landslides, rock falls and geological faults; we explored underground caves and searched for any evidence we could find of tectonic uplift or subsidence of the island. Our travels took us along mountain ridges that morphed into narrow descending routes along cliffy coastlines and into the sleepy seaside villages at roads' end. The following is a brief, anecdotal description of our quest for Homer's Ithaca and the friends we made during our travels. In the first century B.C., the geographer Strabo wrote a 17-volume work called Geography, which includes geographical descriptions of locations around the Mediterranean. He wrote that Kefalonia included “an isthmus so low-lying that it is often submerged” by the sea “where the island is narrowest”. 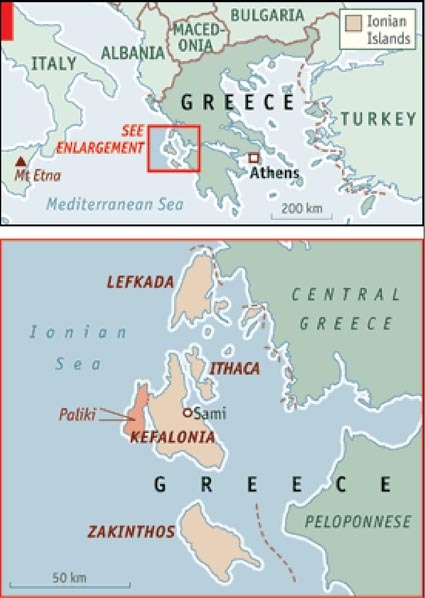 Today, some scientists suggest that Kefalonia may once have appeared to be split in two, although connected by a submerged low-lying isthmus, at the point where the Paliki headland joins the northwestern section of the main island (see fig.1, lower map). This division would create a separate, low-lying island to the west, presumed to be ancient Ithaca, and a narrow sea channel between the two landmasses. 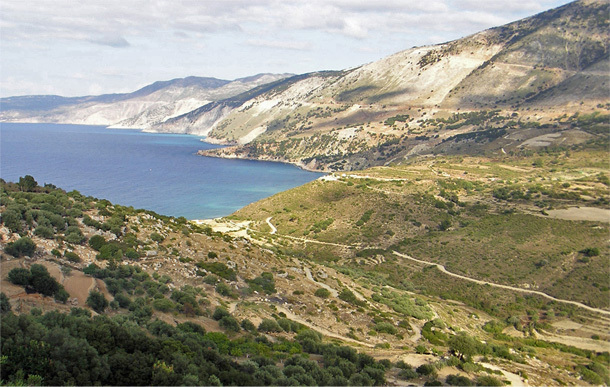 Extensive geological testing of the Thinia valley at Paliki the location of the postulated isthmus, has shown that it is possible that 3,000+ years ago, Paliki, and the rest of Kefalonia, could have been divided by the sea. Today the presumed isthmus at Thinia Valley rises to about 180 meters (600 feet) above sea level. This means that either the land mass has risen and/or that the shallow, postulated channel filled over the last 3,000+ years. Since tectonic forces alone cannot account for the valley’s elevation in just three millennia, researchers have suggested that the valley filled-in with rubble from landslides and debris flows caused by catastrophic earthquakes and rock-falls and - so we searched for such geological evidence. The Ionian Islands lie in one of the most tectonically active parts of the world and Kefalonia is just east of a triple-point junction in the Ionian Sea. There, the African and Eurasian tectonic plates abut and subduct the Aegean subplate, a fractured portion of the Anatolian plate. These dynamic interactions produce tensions in the earth’s crust that result in frequent, strike-slip, lateral-force earthquakes, powerful up-thrust earthquakes, disastrous rock-falls and landslides. During the past two years (2006, 2007), Robert Bittlestone, a researcher, economist and author of “Odysseus Unbound: In Search of Homer’s Ithaca”, and John Underhill, a geologist from Edinburgh University and their team of experts, have had promising preliminary study findings that support their Paliki hypothesis. Their results of dating of microscopic marine fossils in the borehole sediments of the Thinia Valley isthmus showed that the top 40 meters of the borehole were all "very young, reworked, slumped landslide material” - in other words, it was all filled-in material. Additionally, previous study results by his group have identified a fault running through the valley and also confirmed the possibility that this valley was once a sea channel. Data acquired by their seismic surveys indicates what looks to be like a buried channel, exactly where it would be expected. Additionally, analysis of sea level rise and fall in the region matches the timing of the valley's submergence and relative uplift. Bittlestone, Underhill and their team will continue their investigations at the Thinia Valley isthmus. Their theory states that local landslides and rockfalls closed the isthmus - and the coastal areas that resemble now a low-lying marshland with evidence of occasional marine inundation. The rockfall that presumably filled up the isthmus could have been caused by a great earthquake as that of 365 A.D. in the region - which uplifted western Crete by 9 meters (30 feet) and also generated a destructive tsunami that impacted much of the eastern Mediterranean basin. The next phase of their research (2008-2012) will be full-scale, geological and archeological investigations in the area, including excavation of ancient sites. Interesting, huh. So what did we find? After driving all over the island and visiting the sites where the recent geological investigations had taken place, we returned to the town of Poros where we were staying. The town consists of a main port for ferry service, about two blocks of stores, a row of waterfront taverns and a few blocks of houses. We were getting ready to leave the island and George went to settle our account in the office of the hotel where we were staying. In the office he saw a book entitled “Homer’s Ithaca”. George wanted to buy the book from the proprietor but she did not want to sell her copy and told us we could get it in the bookstore, just down the street. So, on the way to the ferry (we had quite a few hours to kill) we stopped by the bookstore to get the book. Turns out this gentleman was not only the co-author of the book, but had also been governor of the Ionian island group and former mayor of Poros. His name was Gerasimos Metaxas and had discovered two archaeological finds just outside the town of Poros. 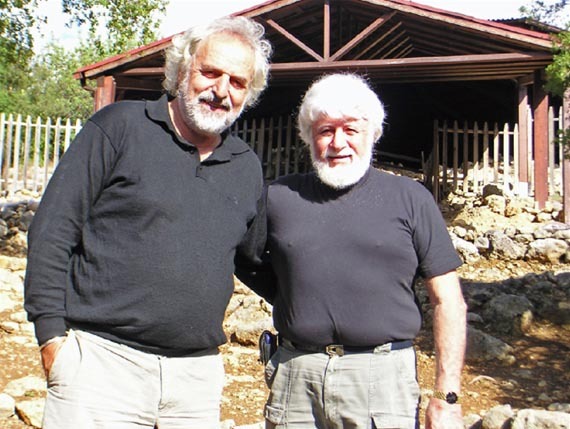 Gerasimos’s sons are archaeologists and helped with the dig. Artifacts and bodies from the finds were Mycenaean and dated circa 1300-1100bc (which includes Odysseus’ era). With plenty of time until the ferry arrived, we decided to visit these sites. 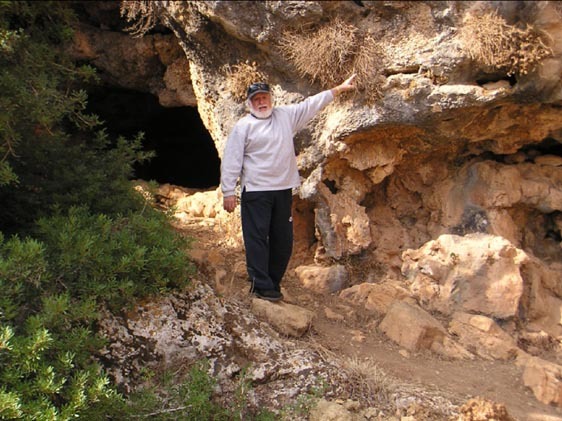 The first site was a family burial site located underground inside a knoll, just outside of the town of Poros. The various artifacts and jewelry found with the bodies confirmed that the inhabitants of this burial chamber were of royalty. A second chamber, located directly below the upper one, housed an earlier generation of a royal family. All antiquities are currently displayed in the archeological museum of Argostoli on Kefalonia – which we visited. Note the shirts, pants, beards, hair color, smiles and stance of Gerasimos and George in photo to the left (not planned). The subterranean chamber on the upper-most floor held three bodies (figs.4,5,6). One body was found in a sitting position and two others were found lying. If you take a close look at fig.6, you can make out an intact stone staircase (circa 1300-1100 b.c.) 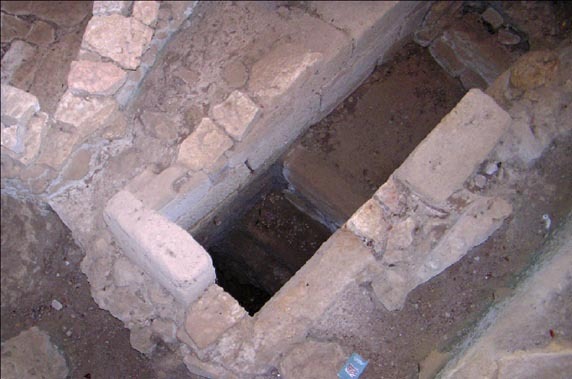 (fig.6) that leads down to the final, lower-level chamber below, where an earlier generation of royalty was found. 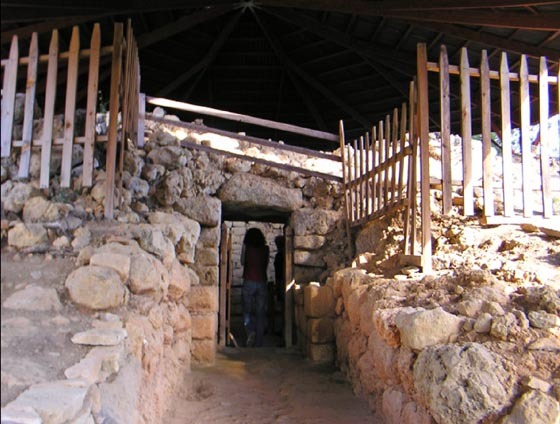 Mycenaean Royal Burial Chamber, Upper Floor (underground)- Stones Around Chamber circa 1300-1100 B.C. The second site was the palace site. It was about an hour’s hike up and sat on top of a mountain, just adjacent to the burial area. Unfortunately, we did not do the hike. The earth was wet and slippery and the climb required the knowledge of someone who had been there before. But most of all, we were not prepared. Too bad, it would have been a rush, like riding class three rapids in a rowboat but we decided to suppress our adrenalin and wait for a more appropriate time. After our visit to the archeological sites we decided to spend the rest of our time on the beach until the ferry arrived. We made some coffee, kicked back on the deserted beach and watched the waves roll onto the shore. Romantic? I would think so except for the fact we turned around to look at the cliffs behind us. George - the Sherlock Holmes that he is - got up to take a closer look at the geology and realized that the cliffs behind us were actually massive upheavals of land that were a result of powerful, crustal up-thrusts - a type of earthquake common to this region. (fig.7) George: Pointing to Sea Bottom Strata in an Uplifted Section of Land. From what we determined, the land rose about 10 meters over the centuries, which means the present town of Poros must have been under water and the archeological sites we just visited (5 minute drive inland from Poros) must have been located right by a body of water, not inland as they are now. Remember Robert Bittlestone’s project taking place on at the northern part of the island, at Paliki. Well, his team’s estimate of land up-thrust, around the Thinia Valley isthmus area, was 6 meters while ours on the east coast was more than ten meters. This suggests that events such as the 365 AD earthquake, which had its epicenter on the Hellenic arc, initiated crustal adjustments so powerful that the entire island was thrusted up out of the sea, and that the harbor that Odysseus (Ulysses) used was the inland valley we just visited. George read the original Greek text of Homer’s description of the harbor and it matches the geomorphology of this region. Since George plans to publish a paper on this subject, we documented - with photographs - the rocky promontories that marked the old harbor’s entrance. 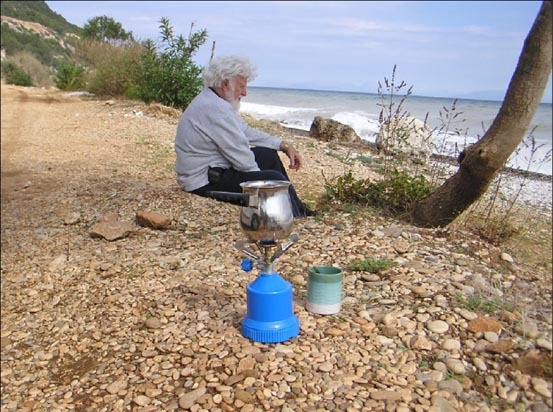 A quite moment of reflection for George, relaxing on a 10,000 year-old seabed - congering up energy to continue and waiting for the Greek coffee to boil. All of a sudden, a cacophony of rustling brush, clanging bells and the thundering of little hooves broke the silence. 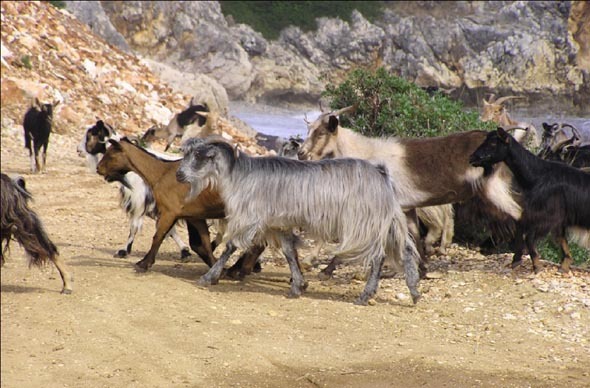 We turned toward the commotion and watched a large herd of goats barrel down the mountain - toward us! The best we could figure - it was chow time. Docile and quite friendly, these little eating machines foraged the beach with gusto. For now, that ends our story. Bittlestone and his team may be right regarding certain geological events that have taken place on the island. It remains to be seen if their postulated premise on the Isthmus is correct. George has already communicated by email with Robert Bittlestone, the author of "Odysseus Unbound" regarding the possible rockfall at Thinia Valley, which may be of the same character as the 1958 Lituya Bay (Alaska) rockfall, a topic George has already written and published about (see: http://www.drgeorgepc.com/Tsunami1958LituyaB.html ). As of now, the geologic evidence we collected in our survey indicates a somewhat different scenario than that other researchers regarding Homer’s Ithaca and the location where Ulysses palace's may have been. 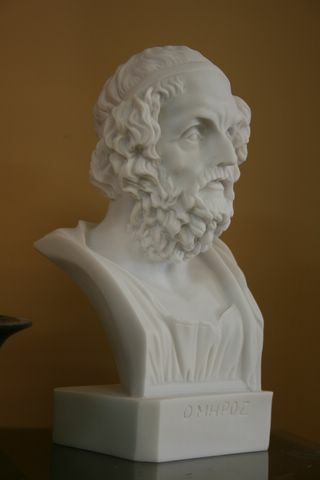 George, with his good understanding of geology and tectonics of the region, scientific deductive manner and good command of Ancient Greek, intends to shed light on the riddle posed in Homer's poetic works by deciphering more of Homer's passages in the Iliad and the Odyssey about Ithaca, which perhaps were overlooked, and correlating them with the geomorphology of Kefalonia. Also, we look forward to the completion of the research by the team of Bittlestone and Underhill for more geological evidence. Please feel free to link to this article, " The Quest for Homer's Ithaca: Ancient Ithaki" by Dr. Carolyn Pararas-Carayannis. 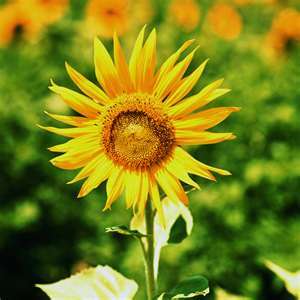 You may provide your own link or simply cut and paste the HTML code provided. 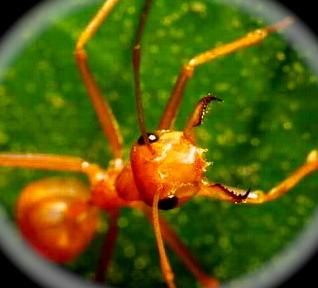 Direct links to all individual articles are given at the end of each article. 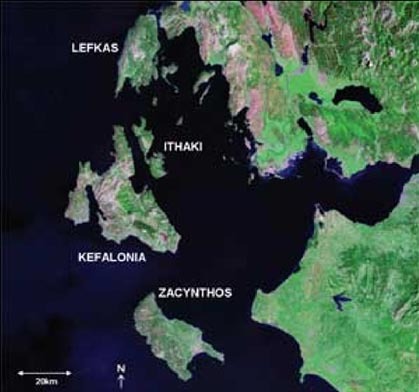 The Quest for Homer's Ithaca: "Ancient Ithaki" by Dr. Carolyn Pararas-Carayannis. An account of a survey conducted on the island of Kefalonia, Greece in attempt to reconcile Homer’s description of ancient Ithaki (Ithaca) and the location of Ulysses’ palace, which do not match the geomorphology of present day Ithaca and where no palace has ever been found resembling Homer's description in the Odyssey. Once our link is placed at your website and you email us with the address, we will be glad to reciprocate and place your URL on our Reciprocal Link-Exchange page.